Land–grabbing and crimes associated with private land transactions would be a thing of the past, according to the All Progressives Congress, Lagos State governorship candidate, Babajide Sanwo-Olu. 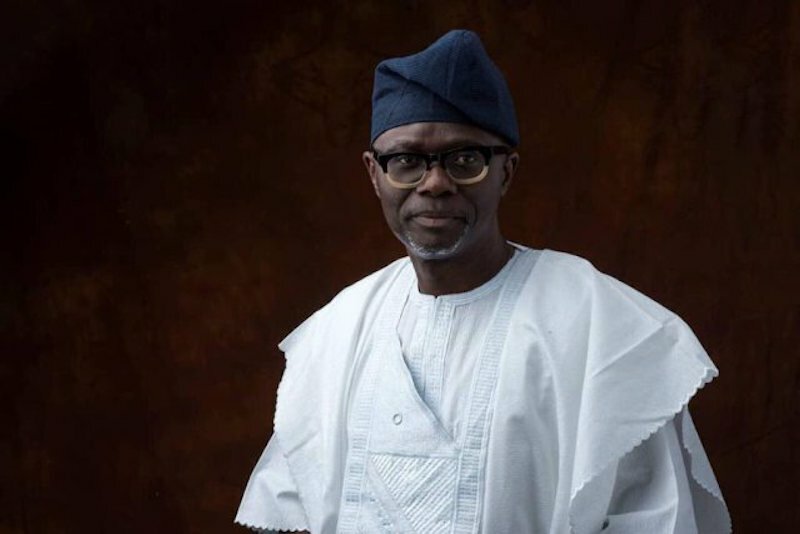 Sanwo-Olu described land-grabbing as “criminal and primitive,” and has promised that perpetrators would not have a safe haven in the state. If elected, Sanwo-Olu said his administration would strengthen the Land-Grabbing Committee, and the panel would be empowered to prosecute perpetrators. Sanwo-Olu disclosed this when members of Estate Rent and Commission Agent Association of the Nigeria (ERCAAN) paid him a courtesy visit at his campaign office in GRA, Ikeja area of the state. He said: “We have had various complaints about activities of land-grabbers and we are ready to tackle this problem when we come on board. We understand the implication of land-grabbing for the economy of Lagos and preventable losses incurred by investors; as a result of the activities of land grabbers. ERCAAN Chairman in Lagos, Comrade Kazeem Adesina, described as “laudable,” the home ownership scheme of the Lagos state government, which took off during the administration of Asiwaju Bola Ahmed Tinubu and added that members believe in his leadership capacity; to take the state to another level of development.